TMJ dysfunction or jaw pain can seriously disrupt your life, but there's hope. 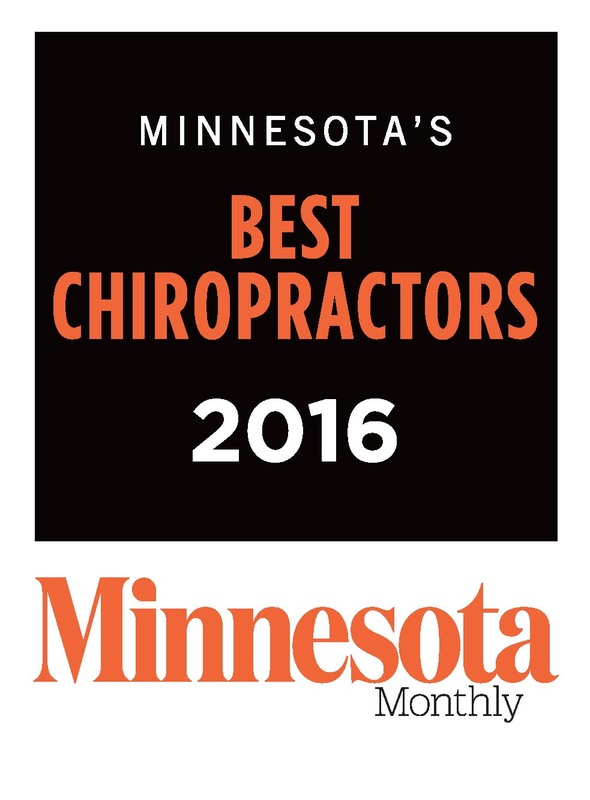 At Kranz Chiropractic Clinic, we've helped many patients in Stillwater, MN recover from TMJ problems. 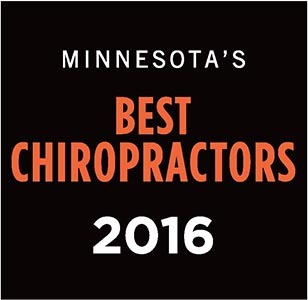 Watch our video on TMJ and chiropractic, and then give our office a call at (651) 439-6500 to see how we can help you get back on the road to health!